The Portuguese star was reported by Atletico Madrid following his "Cojones" celebration as he hit a hat-trick in the victory over the Spanish side last week. 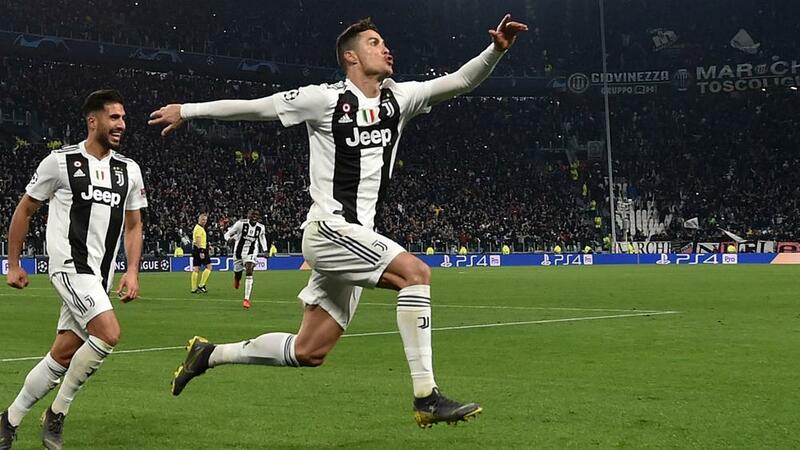 If found guilty Ronaldo could miss out on his sides quarter-final clash with Ajax. UEFA will hear the case on the 21st of March.